We finally made it to spring! After an extra long winter, we're poking our heads out of our front doors, cautiously peeling off our sweatshirts, and digging our flip-flops out of the back of the closet. Spring cleaning is in the air, but if you'd rather spend your weekend taking a fabulous trip than tackling the dust in your living room, we don't blame you. Here's our list of destinations in the U.S. to visit this spring. In just a few months you'll start hearing people say, "Arizona? But it's so hot there!" 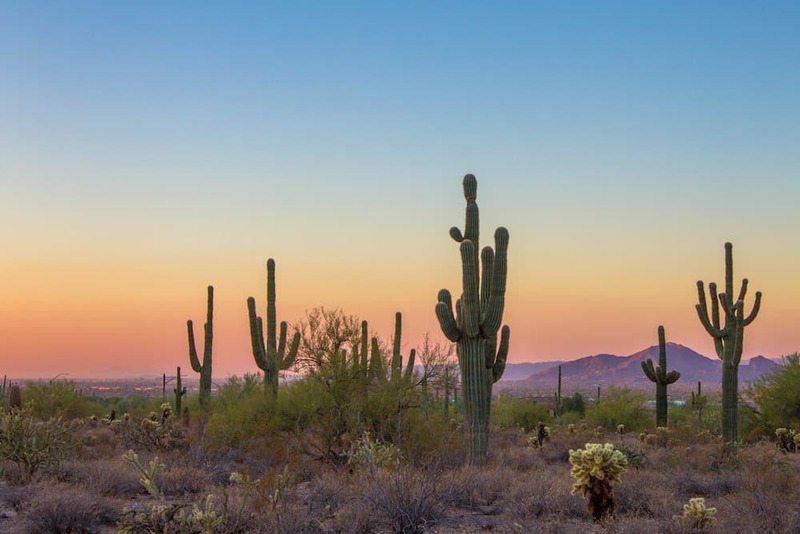 So before the temperatures kick up past 100°F, head out to Scottsdale to enjoy a sunny spring. The gorgeous weather means you can enjoy all the fun activities this city has to offer. With Spring Training games, fantastic hiking, golfing, and poolside lounging, there is something for everyone to enjoy during a little spring getaway. Scottsdale is also home to a mouthwatering culinary scene, which you can enjoy sprawled on a shady patio in the warm spring air. 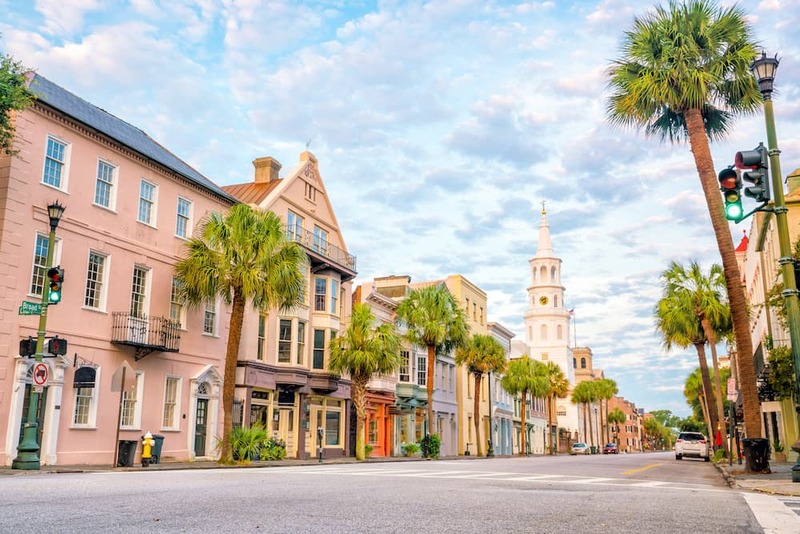 It's true, we're a little obsessed with Charleston. But can you blame us? With colorful city sidewalks shaded by massive oak trees, this city was practically made for the springtime. Farmers markets open in April, offering fresh fruits, veggies, and flowers. You can stroll through the adorable boutiques offering new spring fashions, or visit one of the many historical museums. Plus the beaches are perfectly calm before the summer surge of tourists. Check out our Charleston Edition for more tips! 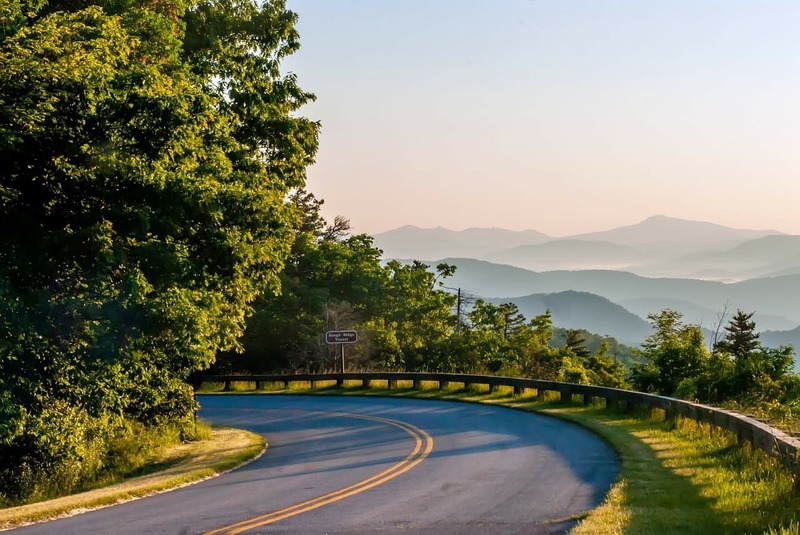 If you want a spring weekend off the grid, hightail it to the Great Smoky Mountains. 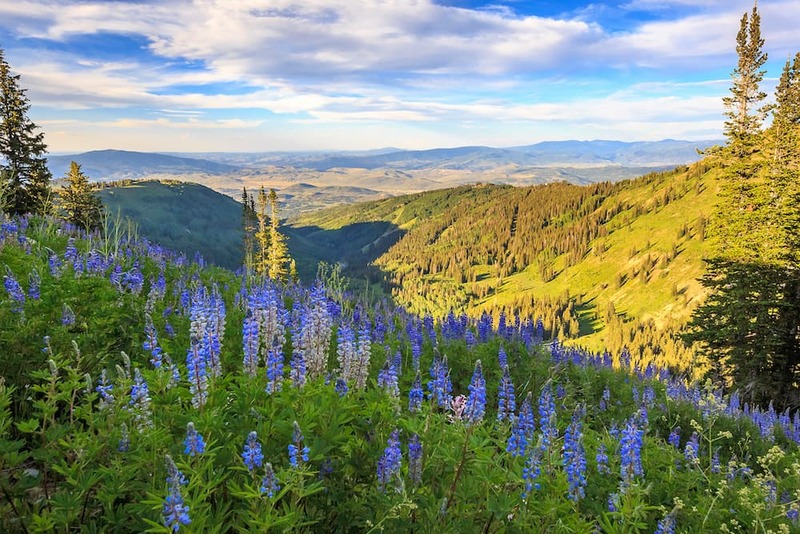 The most popular US National Park bursts into color in the spring, with wildflowers dotting the rolling hills as far as the eye can see. The warmer temperatures also bring all kinds of wildlife out to play, and you can see the best of this park on a few spectacular spring hikes. Most people travel to Park City in the winter, either for its thrilling ski runs or the famous Sundance Film Festival. But Park City in the spring is a secret joy. Luxurious accommodations become much more affordable, and you'll have most of the restaurants in the charming downtown area to yourself. If you're lucky you can catch some of the last ski runs of the season, or begin enjoying the hiking trails that are just starting to open up. 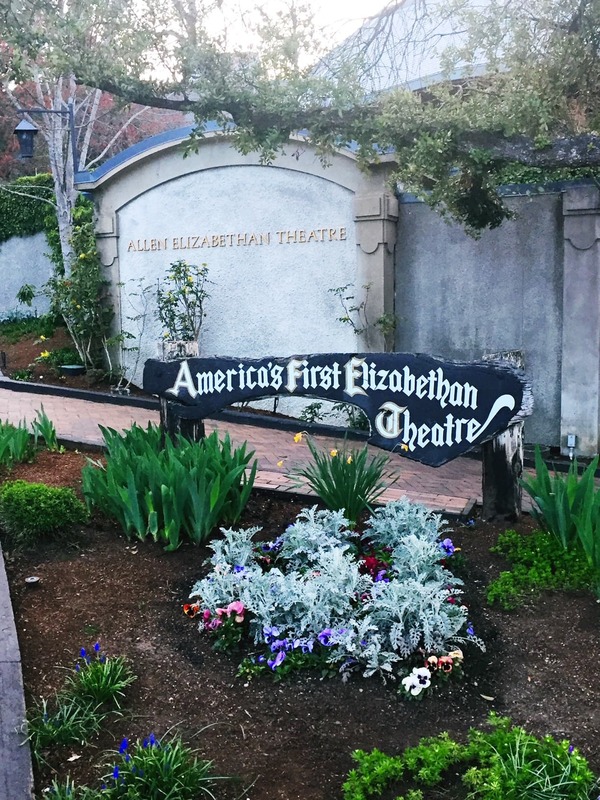 From wine tasting to hiking to Shakespeare, Ashland, Oregon is truly a hidden gem. This little town in southern Oregon offers so much for the spring traveler. This spring, the Oregon Shakespeare Festival is putting on productions of Othello, Henry V, and Sense and Sensibility, among other fantastic shows. Tour the local art galleries and pubs in this adorable town before driving out into wine country for delicious (and inexpensive) tasting tours. There are also a few well-known hikes in the area, and Crater Lake is a mere 2-hour drive away.